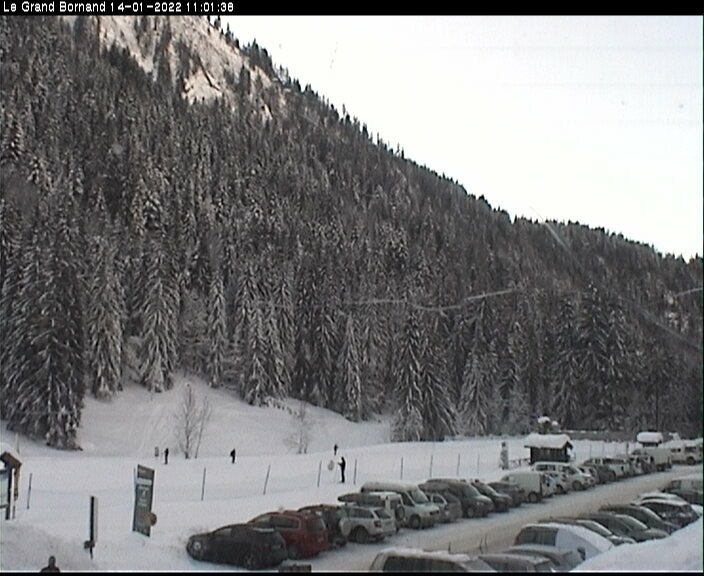 Find out exactly what you can expect on the slopes around Le Grand Bornand with our webcam feeds. If you like what you see, the OVO network can help you book your perfect ski chalet, hire ski equipment and you'll be on the slopes in no time! 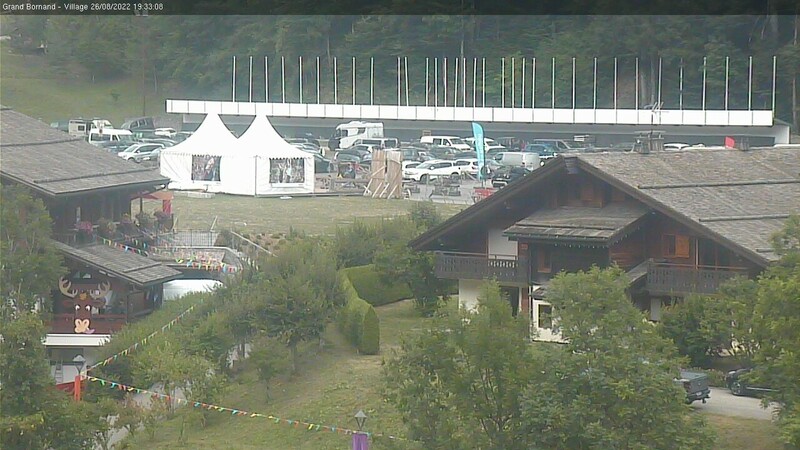 We've brought you all the webcams in the Le Grand Bornand area so that you can plan your day according to the weather. Check out the conditions in the village and Chinaillon as well as the other Aravis ski resorts, including Croix Fry, Les Confins, l'Etale, Manigod, Merdassier, La Balme, all of which are within easy reach of Le Grand Bornand and covered by the single Aravis ski pass. 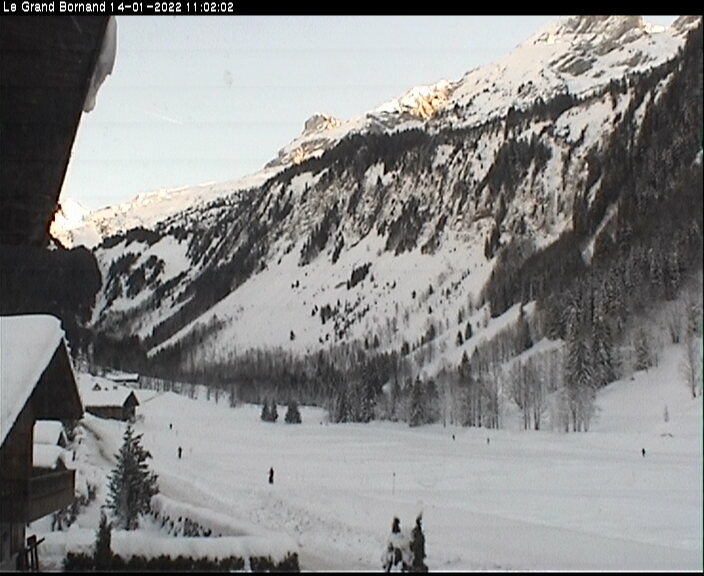 These webcams are of course very handy in winter for checking out the snowfall and how busy certain areas of Le Grand Bornand are both before and during your ski holiday. They're also very useful in summer if you've booked accommodation in Le Grand Bornand when the snow has melted: you can see what the weather is like higher on the mountain before you've even left your chalet.